Thank you for taking the time to submit an event to our calendar. CVB Calendar listed events are viewed a combined 800,000+ times per year, so it is a great way to get attendance at your event. You will get the best exposure if you include a properly-sized image and event description. IMAGES: Images must be a minimum of 375 pixels (width) x 275 pixels (height) or larger. Larger images are OK as long as they are approximately the same width to height ratio (4:3). 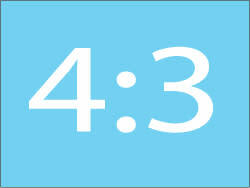 See below for a visual example of a 4:3 aspect ratio. Logos MUST be 375 pixels wide x 275 pixels long when submitted. DATE: On the last question, please change from the default of today&apos;s date to your actual event start date. 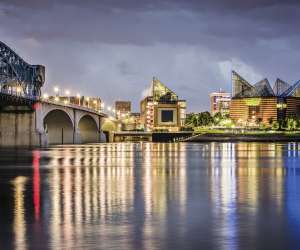 Posting of events is at the sole discretion of the Chattanooga Convention and Visitors Bureau and may removed at any time and for any reason. It may take up to three (3) business days for events to be posted.